You can get 66-1 about Knockara Beau winning Saturday's Galliardhomes.com Cleeve Hurdle. You could have got the same price three years ago when he sprang one of the season's biggest shocks. 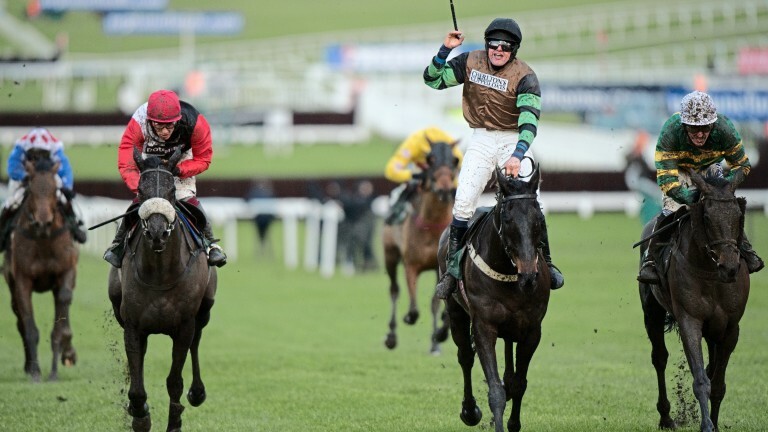 Now a sprightly 14-year-old, 'the star of the north' is heading back to Cheltenham aiming to cause another huge upset. It is a long way to Cheltenham from trainer George Charlton's Stocksfield base in Northumberland but Knockara Beau knows the journey well. He has completed the round trip on 21 occasions, rattling up just over 11,000 miles in the process, more than a return journey from London to Los Angeles or a one-way flight to Melbourne. Although that 2014 Cleeve win, in which Big Buck's was back in third, represents the old lad's only Cheltenham success he has posted five seconds there and also finished sixth and seventh in the Gold Cup, on both occasions under regular rider Jan Faltejsek. On Saturday, Faltejsek will be back in the saddle, buoyed by having recently ridden his first British winner since that famous Cleeve triumph. "We surprised people three years ago and hopefully we might do the same again," said Faltejsek, triumphant in four of the last five Velka Pardubickas. "He's the best horse I've ever ridden, in terms of his class and toughness, so it's always a pleasure to ride him. He's a proper racehorse who likes to race." The man who trains that proper racehorse would love to see rain at Cheltenham in advance of this latest mission. "He is the same as he always has been and he performed on the grass gallop the other day just as well as always – we were thrilled to bits," said Charlton. "He has been looked after with cotton wool since he was a foal. He doesn't have high mileage, although it looks quite high because of all the three-mile races he's run in. He is such a good horse and we've treated him properly. He means an awful lot to us. He's the star of the north, really. "I know he's 14 now but he's still in perfect health. If he wasn't we would never think of running him. 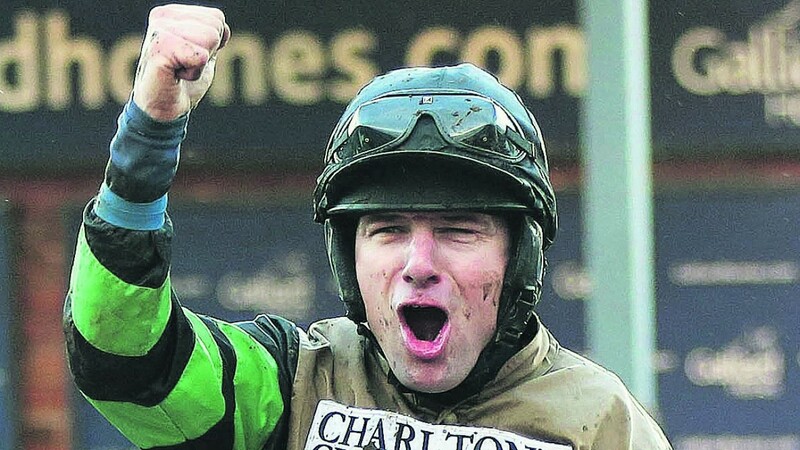 The horse will tell us when the time has come to stop but after Saturday we're thinking of the Pertemps Final." With star stayer Unowhatimeanharry to beat, Charlton has realistic ambitions, but added: "We can all dream. The horse of Harry Fry's looks unbeatable but I'm hoping he'll frighten a few off and we'll get into the places. I'm not saying we're going to win but we'll be trying our little best."